Haarlem sits around 10 miles to the south of Ijmuiden and about 13 miles to the West of Amsterdam city centre. If you've been to Amsterdam and fancy a short break away then Haarlem is a great choice. Your break starts at Newcastle where you'll board the overnight sailing to Ijmuiden. The sailing departs in the early evening so you've got plenty of time to enjoy the live on-board entertainment, sample the food and drinks at the on-board restaurants and bars as well as cram in some essential duty free shopping. Spend the night in a choice of cabin grades from a budget inside cabin to a more opulent Commodore grade cabin. In the morning you'll dock in Holland where you'll catch a transfer coach to Haarlem. 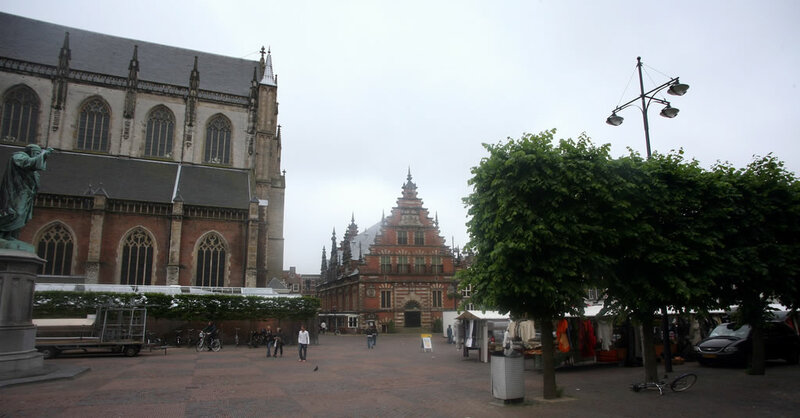 You'll have around five hours to spend in Haarlem. Haarlem is known as the 'City of flowers' and is full of traditional charm. The city is covered with a maze of narrow streets and canals and is loaded with architectural sights, various places of interest and a collection of museums to explore. A coach transfer will take you back to Ijmuiden at the end of the day where you'll catch your return overnight sailing back to Newcastle. Enjoy the comfort of the modern cruise ferry as you sail across the North Sea. You'll have plenty of time to enjoy everything the ship has to offer before returning to your cabin. You'll dock in Newcastle early the following morning. The DFDS Haarlem mini cruise sails on selected dates throughout the year from Newcastle.